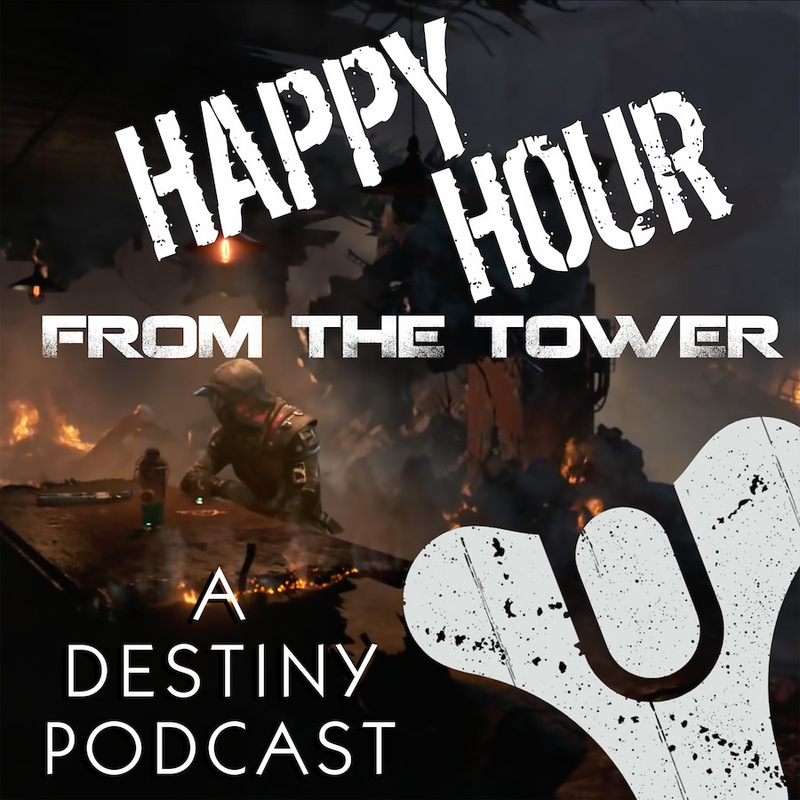 With the holiday season upon us, Happy hour from the Tower returns to Fiction Friday. For our new listeners who may have missed this from last year, the Fireteam is presenting over the next consecutive Fridays a repeat performance of this novella from Tee Morris, set in the Destiny Universe. This is an original story set around Tee’s Warlock and Hunter, serialized in podcast form and offered to you in the spirit of Christmas. Rei Sommerset is tumbling through memories of her past. When she finally wakes up from what she believes to be a dream, she finds herself in a strange place with no memory of how she got there, completely and utterly alone. Let Tee know what you think of this adventure into his vivid imagination at 703.791.1701 or podcast (at) happyhourfromthetower (dot) com. The Tower would love to hear from you this holiday season! Previous Post What do you think? New Emblem?